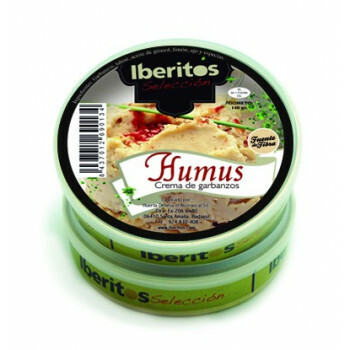 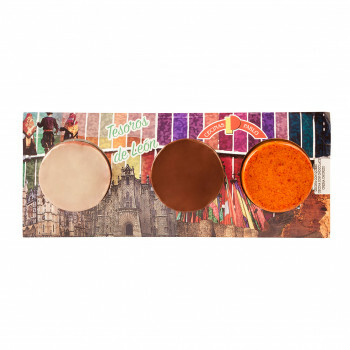 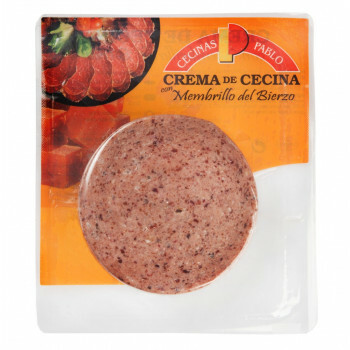 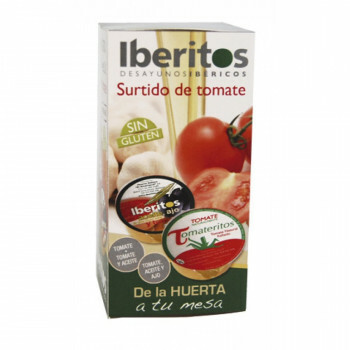 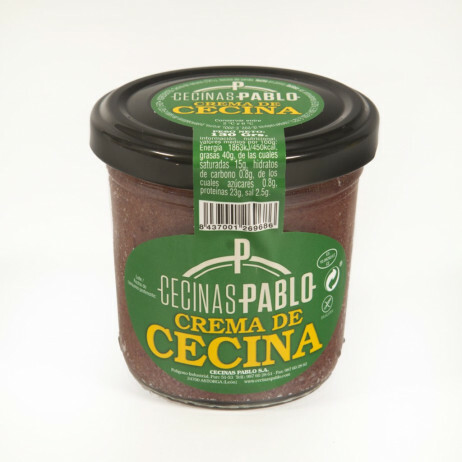 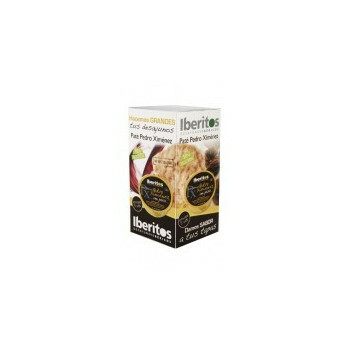 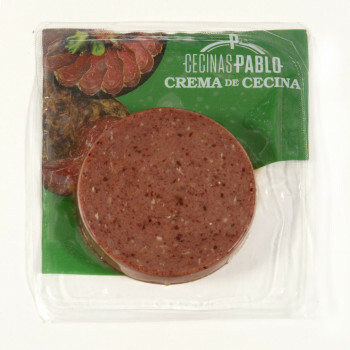 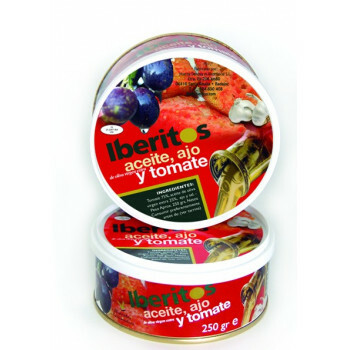 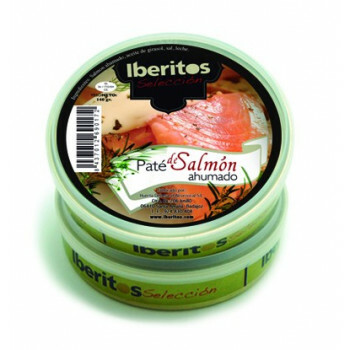 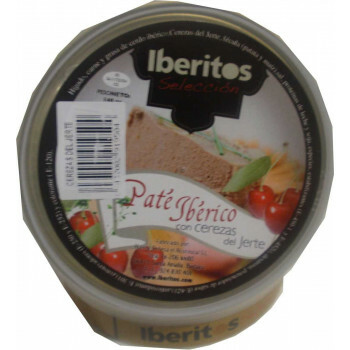 Cecinas´s cream is a product that is having a great acceptance between the consumers who has tasted.Cured beef cream is combined with the best cured beef flavor and just a hint of smoked, with the convenience of a cream ready to open and spread. 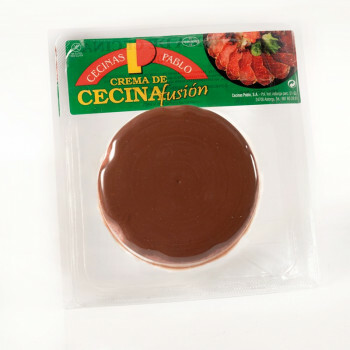 Cecina cream has a characteristic flavor, making this product exclusive and different from all other brands in the market. 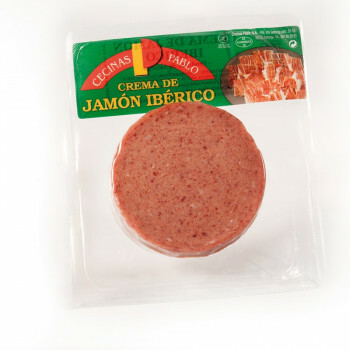 Weight Mezcla de cerdo y vacuno.